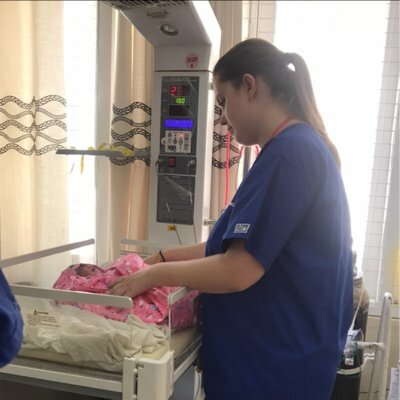 I have always wanted to practice nursing in a developing country, and my time with Work the World fulfilled that dream! 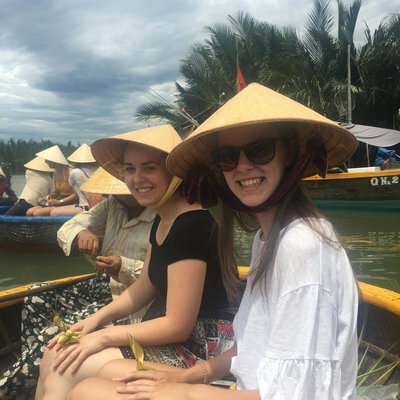 I was able to combine my passions for nursing and travel, and I learnt so much that I came home inspired and dreaming of my next Work the World placement! Sri Lanka truly is the most beautiful, vibrant country with the friendliest people I have ever come across in my travels. Everyone wants to practice their English with you, so you have to get used to being stopped regularly for a chat! If you’re open to such encounters then you’ll find yourself having the most fascinating conversations and learning all about their amazing culture in no time. I have never been anywhere else that overwhelms your senses like Sri Lanka - the air is rich with the aroma of spices and street food stalls; the sounds of Buddhist chants intermingle with the blare of tuk tuk horns; the flavours of fresh curries and exotic fruits dance on your taste buds; and the colours are more vivid than your eyes dare believe - imagine brightly woven saris, fresh flower offerings for Buddha and the rainbow of elaborately decorated Hindu temples. Living with the other students was fantastic, we would share stories of the rare and unusual medical conditions and treatments we had witnessed that day"
I’m so glad the Work the World program is based in Kandy - such an incredible city, steeped in rich history and culture. And the house is fantastic! Clean, spacious and perfectly located near the famous Kandy Lake, which meant we had an easy walk to and from the hospital and town, complete with stunning views, which I never grew tired of. The local program staff were all so wonderful, but a special shout out must go to Aloysius for his amazing cooking and lessons...mmm BBQ night! Living with the other students was fantastic, we would congregate around the dinner table each night to share stories of the rare and unusual medical conditions and treatments we had witnessed that day! Once we grew tired of ‘out grossing’ each other, we would turn to planning our weekend trips which resulted in wonderful adventures, winding our way through misty mountains and rice paddies to see Buddhist temples, ancient ruins, historic forts and spectacular sunsets. Sharing these incredible experiences created such an indelible bond that I’m sure we will all be friends for life. The hospital is the second largest in the country, which means outpatients alone tallied around 3000 people per day! Being a teaching hospital, the staff and local students are incredibly receptive to having international students present and they make you feel very welcome. My placement was predominantly in obstetrics and gynaecology, which was the most inspiring, challenging, eye-opening and rewarding experience of my nursing career thus far! Within five minutes of my ward orientation, I was in the labour room seeing my first delivery; the drama unfolding as we soon discovered the cord was around the babies neck. A few tense minutes followed, but I’m pleased to report both baby and mother were fine. I gained immense admiration and respect for the local women who were delivering their babies in fairly basic conditions (by our Western standards), with little to no pain relief and no family support present during the delivery. 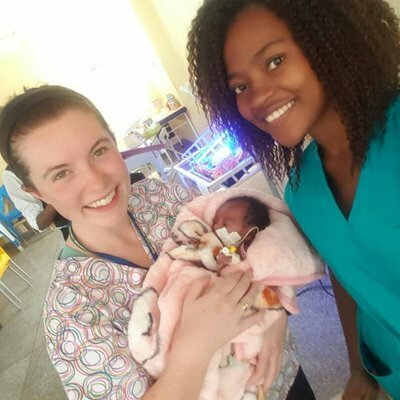 Although I found the nursing practices were different to my training, I came to understand that this was due to culture and a lack of resources. During my placement, I was fortunate enough to witness my first caesarean surgery and tour the local nursing college, both of which I highly recommend. My advice for a placement in Sri Lanka is simple. Be open and respectful of the culture, try and learn as much Sinhalese as possible, and show initiative. Oh, and definitely try all of the food - it’s amazing.